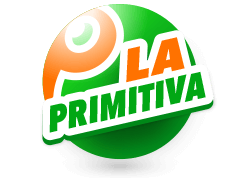 La primitiva is a Spanish lottery that has been around since 1763. It was introduced as the Royal lottery as the official lottery of Spain. 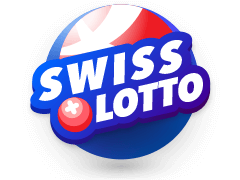 It blew up in 2013 by offering even bigger wins and has since gone on to become one of the best-known lotteries in the world. Its draws take place on Thursdays and Saturdays with all the results posted on various websites. Started as the official lottery of Spain, La Primitiva has a very interesting history. In its time, It has changed names a few times. There have also been some iterations of the lottery with lots of lottery companies seeking to emulate the success of this lottery. It has also had its fair share of big wins. In 2011, a 34-year old man won €1,348,910 for getting all the numbers right. Of course, there have been huge jackpots, like the €101.7 million floated in 2013. 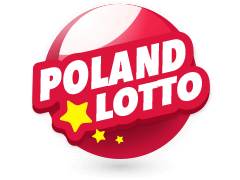 The lottery is open to people from all over the globe and players can bet online. To enjoy La Primitiva online, of course, one has to first of all purchase a bet slip. On there, the player will find 49 numbers. From there, they have to select six out of the 49 numbers. Next, they have to select a number between 0 and 9. This is the number that unlocks the 5 +1 division. That said, there are different divisions with the jackpot division requiring 6 correct numbers. All one needs to win is to match at least three of the regular numbers. The one additional number is known as the reintegro. This number belongs to a division of its own and is usually combined with at least five correct numbers for a player to win. Also, it has the second highest prize. 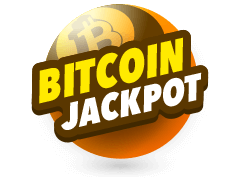 The odds of winning the jackpot are pretty slim seeing that there have not been too many jackpot winners in the 250-year history of this lottery. This, despite the fact that there have been huge jackpots floated. After the draws, all players can check their selections against the official results. It is also good to know that players can enjoy on any device that connects to the internet as all the bet slips can be bought online. This is what helps open the doors of La Primitiva to the whole world. 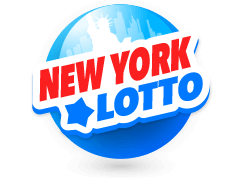 Seeing as this lottery is not complicated at all, there is no reason you should not be trying it. 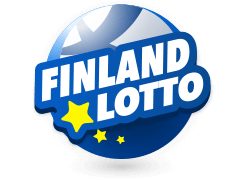 If you love to win big, La Primitiva is not the only choice; you can also tryEurojackpot UK lottery. 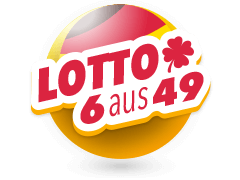 The prize for this lottery usually runs into hundreds of millions and it remains one of the easiest lotteries to participate in. 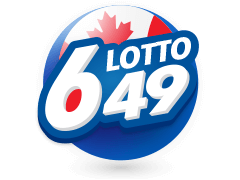 Players pick 5 numbers from a pool of 50 numbers plus 2 additional numbers. This lottery has 12 divisions thereby increasing your odds of winning. Its draws take place every Friday night. 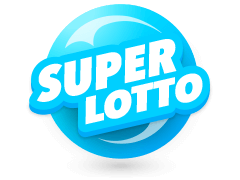 The Bet on SuperEnaLotto is an Italian lottery that has been around since 1950. Players select 6 numbers out of 90. In addition to jackpot, there are five other categories where players can win smaller but significant prizes. Next up we have Mega Millions UK. 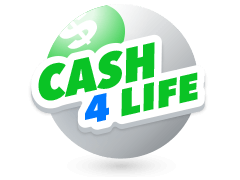 This is an American lottery that has a reputation for posting record-breaking jackpots. Someone won $656 in this lottery in 2012! To bet, you pick 5 numbers from a list of 70 plus an additional number from a pool of 25 numbers. See the Mega Millions Results here. 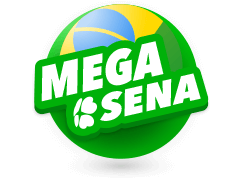 So, as you see there are many interesting lotteries besides La Primitiva that you may want to try your luck with. 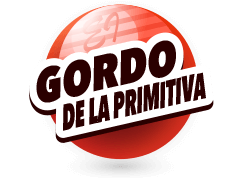 If you are looking for a lottery that is both easy to bet on and has amazing prizes, La Primitiva is for you. And do not let your location stop you; this lottery is open to anyone from anywhere in the world. Bet slips can be bought online, and they are relatively inexpensive. The only condition is that you have to be over 18 years to participate. Since prizes can go as high as hundreds of millions of euros, this should be incentive enough for you to bet.